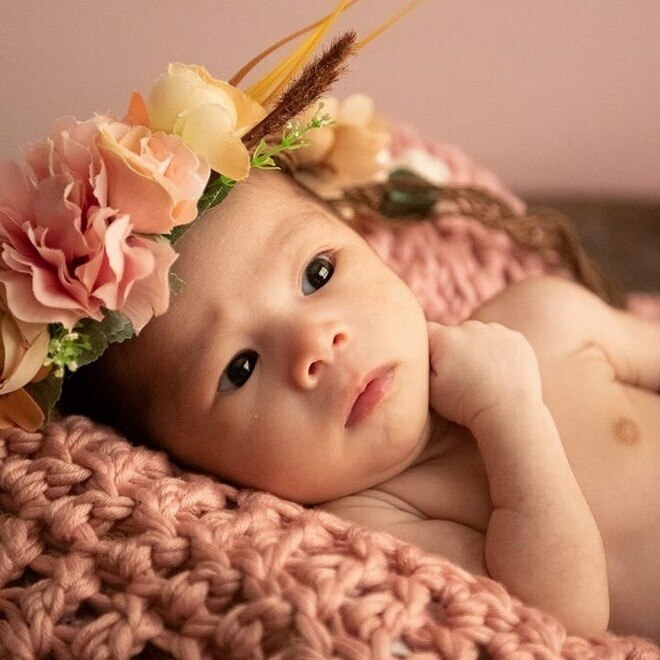 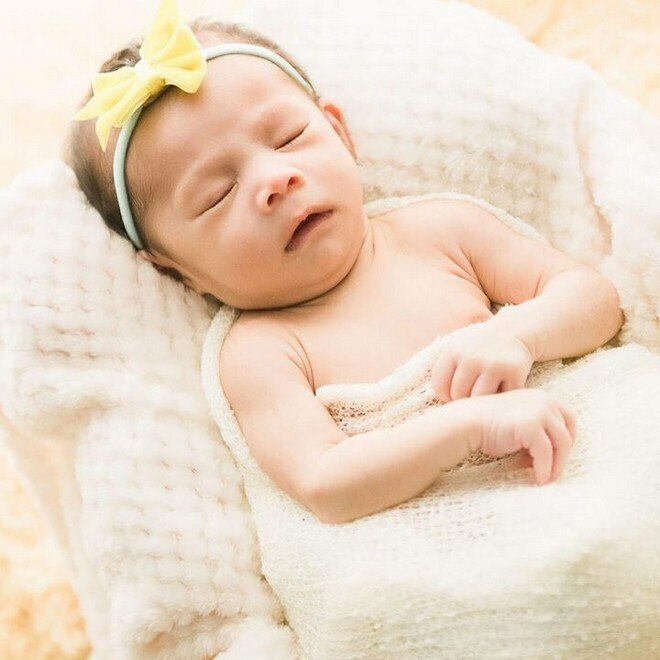 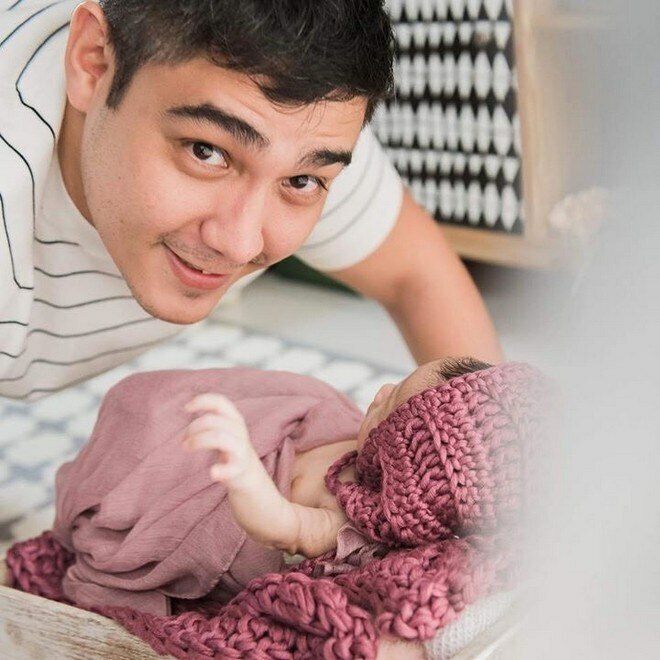 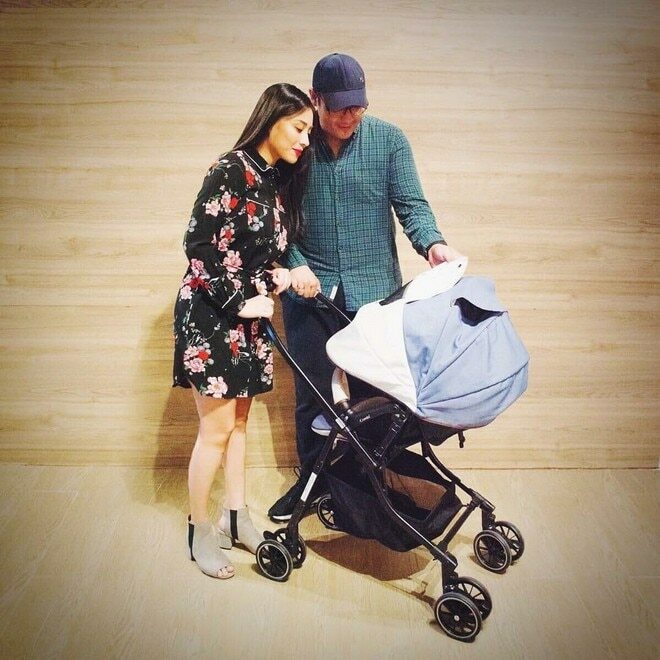 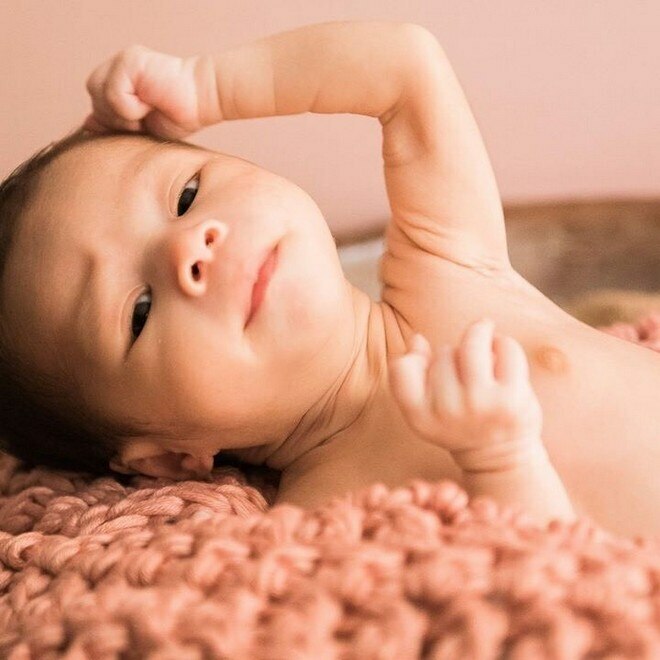 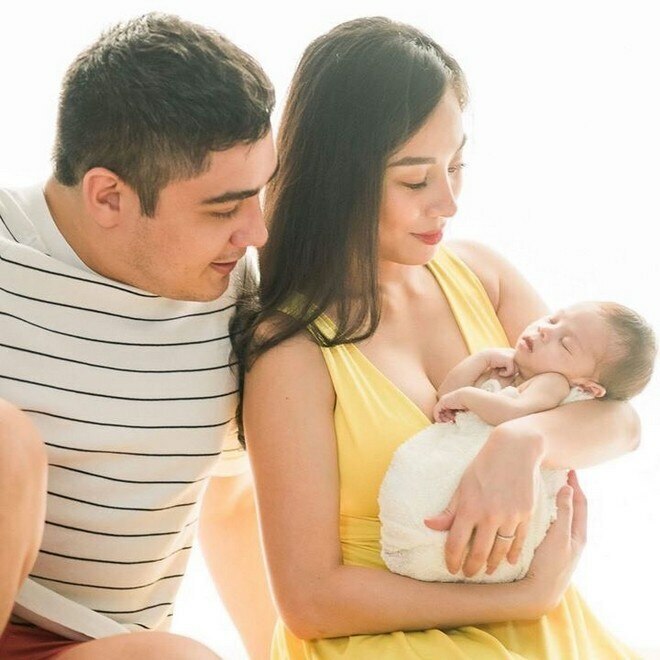 Last June 13, former PBB housemates-turned-real life couple Mickey Perz and Geeann Abrahan welcomed their baby daughter Raphaelle Mosehla Perz into the world. 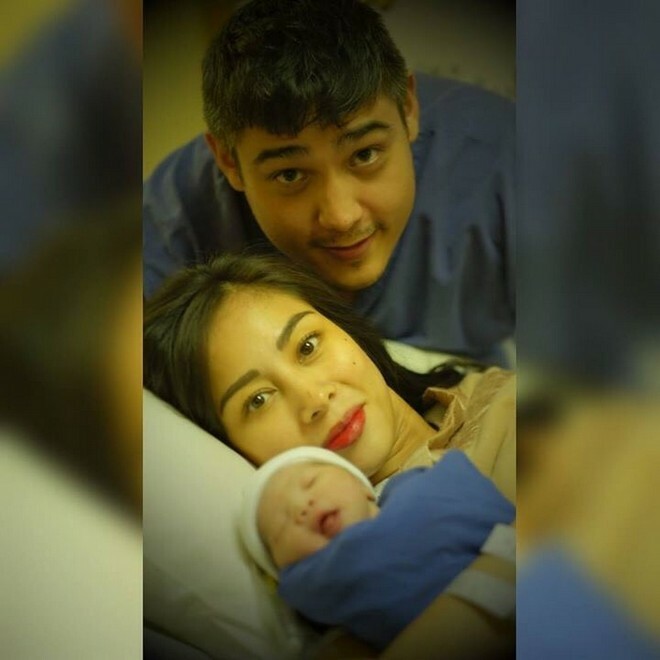 And on August 8, first time mom Geeann shared a video and more photos of their beautiful firstborn for all the world to see. 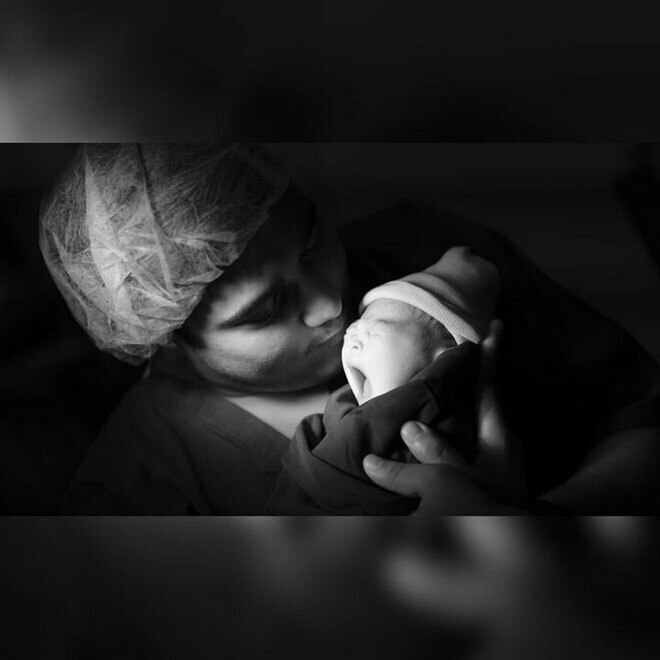 Hospital photos courtesy of Dr. Rene Berdan and pictorial photos by Rheia Ramos Yeo photography.